Serving Beaverton, Hillsboro, and Portland, Oregon and greater west side area in the Bethany area. We are conveniently located off Hwy 26 and 185th in Rock Creek at 18305 NW West Union Road, Portland Oregon 97229. 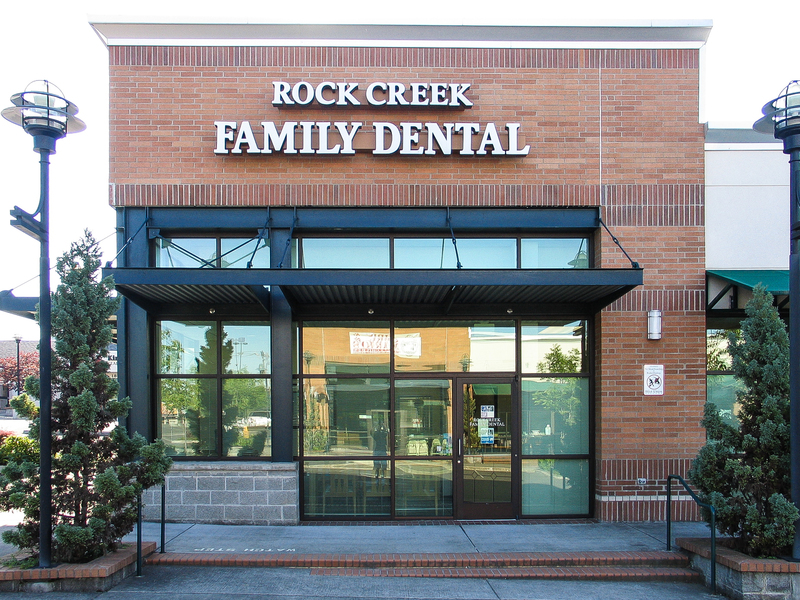 It is with great pleasure to invite you to join our family of patients at Rock Creek Family Dental. Our friendly, supportive, and caring staff of Dr. Chang Lee believe our patients deserves quality service, skillfully performed in an atmosphere of trust. We strive to make your dental experience a pleasant one. Our goal is to help each person achieve and maintain the best dental health possible. We are committed to your satisfaction, and we believe in a caring and conservative approach to dental care. Part of our commitment to serving our patients includes providing information that helps our patients make informed decisions about their oral health needs. This website is a resource we hope you’ll find both useful and interesting. We genuinely hope this site is helpful to you in learning more about our practice, dental conditions, and treatments options. - Dental cleanings, dental implants, veneers, crowns, root canals, teeth whitening, and everything in between since 1998. Portland Dentist, Dr. Chang Lee is dedicated to family dentistry such as Exams, Teeth Whitening, Veneers and more. We are looking forward to your visit to our Portland, Oregon dental office.